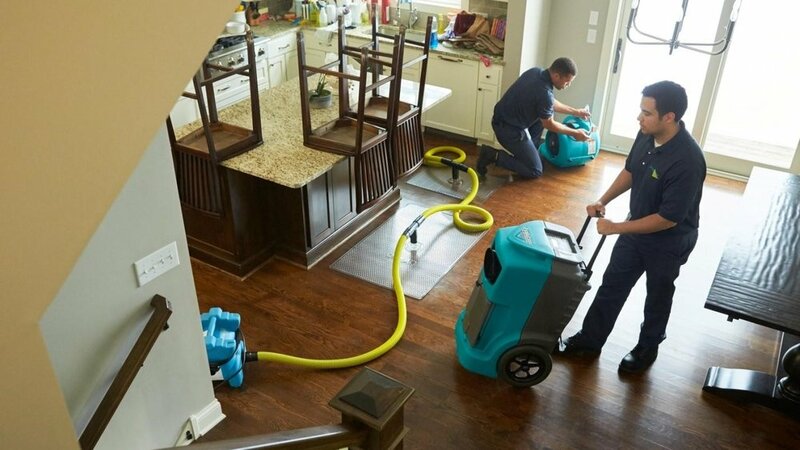 From bursting pipes to flooded basements and sewer backups, water damage is one of the most common and potentially destructive problems you can face as a homeowner. If not taken care of immediately, excess water in your home can promote electrical hazards, cause expensive damage to your home's structure and furnishings, and can even lead to the growth of hazardous mold. ServiceMaster Restore works with the IICRC to help set the standards by which the industry operates. Our methods and processes meet or exceed industry standards by using state-of-the-art products to ensure the best results for your home. When the worst happens, call the experts at ServiceMaster by Isler. With one call, we're at your side providing expert guidance on what to do and the experience to fix the problem fast. Carpet cleaning, wood floor cleaning, smoke, water, and fire home repair, home cleaning, and more. Friendly, prompt, professional service for Marion, Delaware, Crawford, Union, Morrow, and Wyandot Counties.